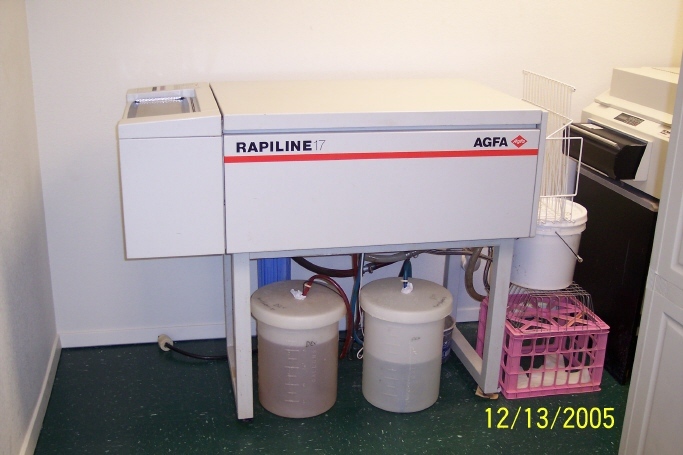 AGFA Rapidline 17 Chemical Film Processor- Model# K23H9717, Serial# 16/17AUD790R3. Approx. 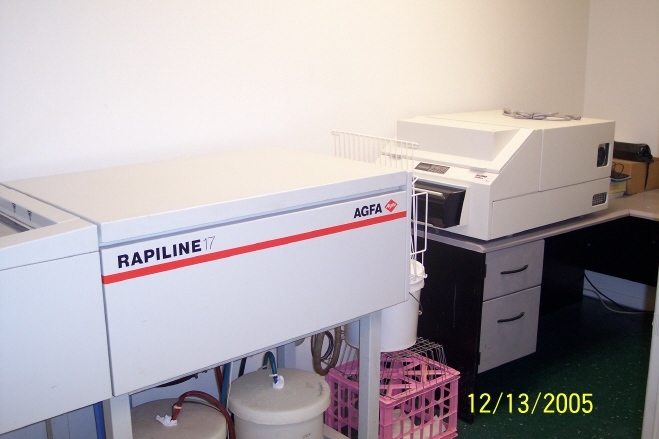 year: 1993 model, in working order. 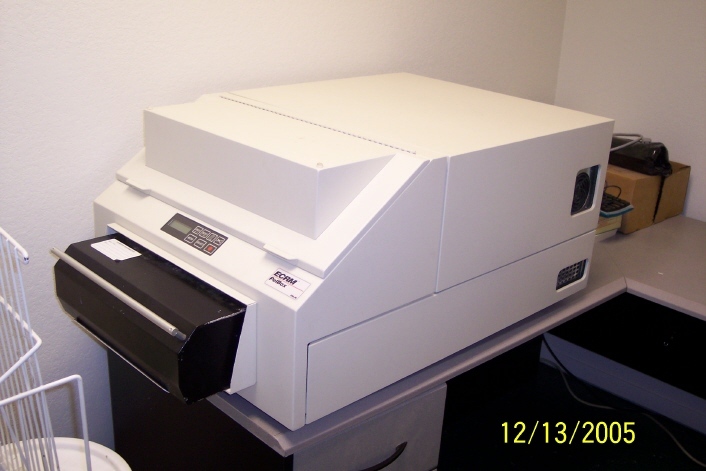 Includes: ECRM VRL36 Image Setter- Model# R24000-15, Serial# 5609A. Age is unknown, but it is in excellent condition and works fine. It uses 14” wide film media. 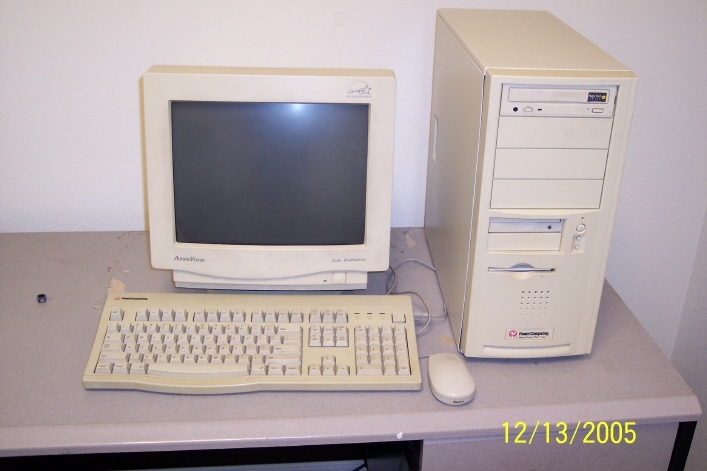 Includes: Power Tower Pro 225 Mac Computer, Monitor, Keyboard & Mouse -with all RIP software pre-installed to create great separations. Located in Texas, Pictures Available Package Price....$3600. Last edited by thorntonec@charter.net; July 15th, 2006 at 09:19 PM.